Carnforth derives its name from the ford of the River Keer. Over the time the descriptive name “Keer-Ford” morphed into the modern “Carnforth”. 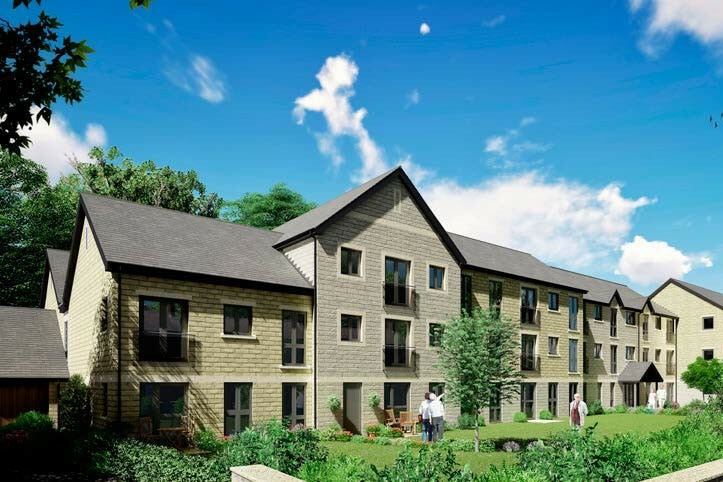 Designed exclusively for the over 60’s, our Retirement Living developments give you the best of both worlds. You have the benefit of owning your own home, free from worries about external maintenance or gardening – and there’s support if you need help with anything. With so much attention to detail, it’s no wonder McCarthy & Stone is the UK’s leading retirement housebuilder. Telephone and television point in living room and bedrooms, option to install fibre optic services.